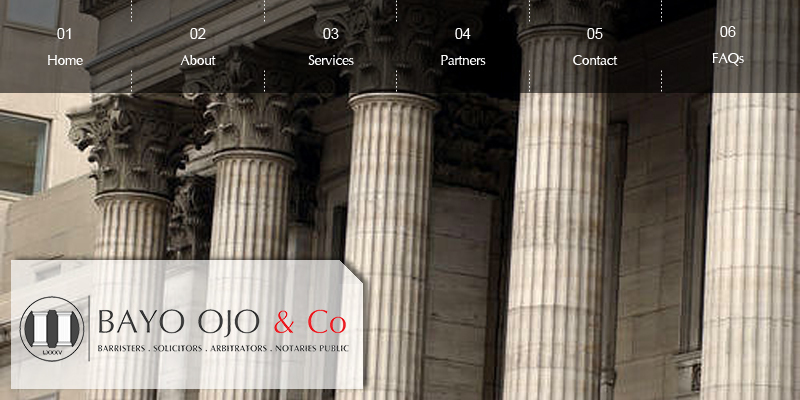 Bayo Ojo & Company is proud of its litigation practice, having achieved many outstanding results for its clients over the years. The department concentrates essentially on civil and commercial litigation in the High courts, Court of Appeal and the Supreme Court and it is able to offer a full range of services in this area. The department is under the direct supervision of the principal partner and managing partner who are Senior Advocates of Nigeria ( The equivalent of Queens counsel in England).